In the fast pace era of today, there is a majority of consumers in Pakistan who are a fan of flagship mobile phones and are eager to know about the next model of their favorite brand mobile manufacturer. All known mobile manufacturers including Samsung, Apple, OnePlus, Xiaomi and many more strive hard to provide the latest technology and innovative features of mobile phones that were never in existence before. Here in this blog, I will be discussing the top 3 upcoming mobiles in Pakistan, which will be loaded with innovative features and specs. This will surely help what the consumers will see in their known mobile manufacturer's flagship mobile phones in the coming year. Samsung has never stopped to amaze its valued consumers all across the globe by giving them phones which are fully equipped with innovative features and specs. 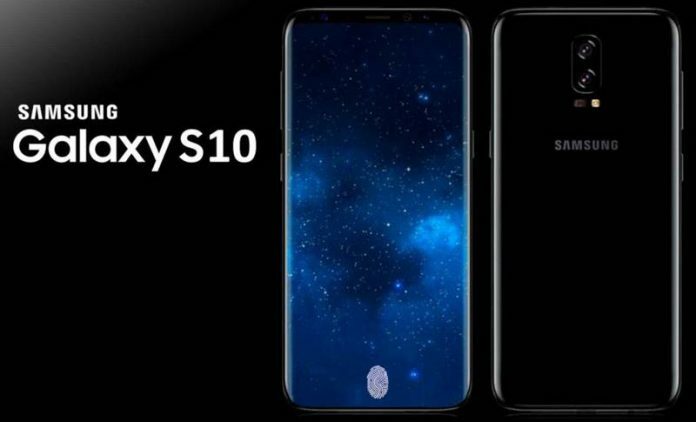 Recently, we heard rumors about that Samsung will be launching their new galaxy series mobile phone by the name Samsung Galaxy S10 at the Mobile World Congress 2018. There are many rumors that it will be featuring an in-display fingerprint scanner and will be coming with five cameras, three on the back and two on the front. Moreover, there are also rumors that it is going to be the first new generation 5G compatible mobile phone. According to the rumors, this upcoming Samsung mobile will be featuring a similar 5.8-inch touchscreen with a screen resolution of 1440x2960 pixels as seen in its previous models. Under the hood, you get to see a new Snapdragon Octa-core processor with an Adreno GPU. We already have seen these features in previous galaxy series phones which include Samsung Galaxy S8, S8 Plus, S9 and S9 Plus. This mobile phone is expected to be running on the upcoming Android operating system Android One, which will help this phone to perform all sorts of multitasking in an effortless manner. It will be coming with 256GB on internal storage and 6GB RAM. Likewise, it will also be featuring the latest Bixby digital assistant. This upcoming Samsung mobile price is expected to be competitive as only then it will be able to make a handsome repute in the industry. 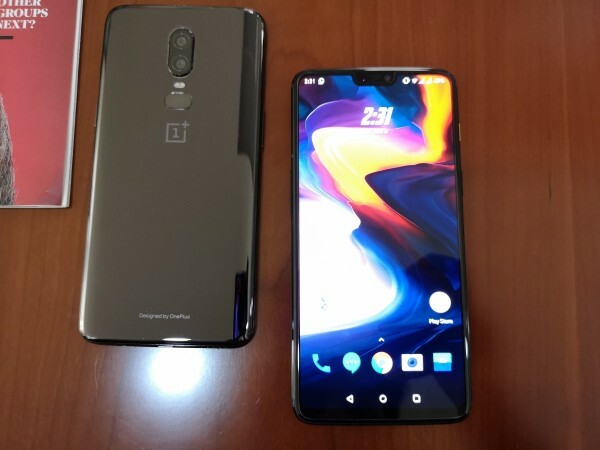 OnePlus 7 price in Pakistan is yet to be announced by the OnePlus officials, but it is expected to be available at a price tag of Rs.150,000. In 2019, 5G will be dominating the mobile phone market. OnePlus has also confirmed that it will be 5G compatible. Earlier this year, OnePlus and Qualcomm together will be introducing the next generation Snapdragon 855 chipset, which will allow this upcoming OnePlus mobile to be compatible with the 5G technology. According to the rumors, OnePlus 7 will be featuring a 6.3-inch IPS Full View Display which will be protected with Corning Gorilla Glass 6. The phone will be powered with Snapdragon 855 processor which will be coupled with 8GB RAM. It will be coming in two internal storage variants which include 128/256GB. When we talk about the OnePlus 7 cameras, you get to see a dual 23+16MP rear camera with OIS and super slow motion video recording. At the front, you get to see a 12MP selfie shooter. Both the cameras will be supporting AI features. It will be powered with 4000mAH battery with fast charging support. Moreover, it will be coming with a minimum notch display, which means it features an edge to edge display. 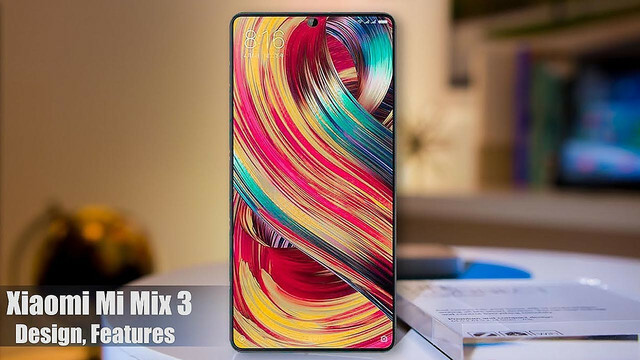 Xiaomi Mi Mix 3 price in Pakistan is not officially announced by the Xiaomi officials, but as per the rumors in the mobile phone industry, Mi Mix 3 price is expected to be around Rs.100,000. This upcoming Xiaomi mobile is expected to be launched in the mid of 2019. This phone is expected to be known for its fancy position of the front camera which is placed at the bottom side. It will be featuring a 6.4-inch Full View display screen. Moreover, it will be featuring a dual camera with OIS and super slow motion video at 960fps. When we talk about the specifications of this upcoming Xiaomi mobile you get to know that the screen will be protected with Corning Gorilla Glass 6, which prevents the phone from accidental breakage. Under the hood, you get to see a Qualcomm Snapdragon 845 chipset which will be paired with 6/8GB RAM. It will be coming with a dual 16+13MP rear camera with OIS and LED flash, whereas at the front you get to see an 8MP front selfie shooter. It is going to be powered with 4500mAH battery with fast charging support. It will be coming with 128GB of internal storage.